Chris Pucci is a Project Surveyor for the Oregon Department of Transportation in the headquarters level Engineering Automation Section. He is a graduate of Oregon State University and has been a licensed Professional Land Surveyor in Oregon since 2007. Prior to ODOT he worked for two counties and one of the larger cities in Oregon. He has surveyed for planning, project development, right of way, construction, and everything in the middle. His past projects range in size from a 5 square foot fire hydrant easement to a 1,000 acre urban renewal district boundary. 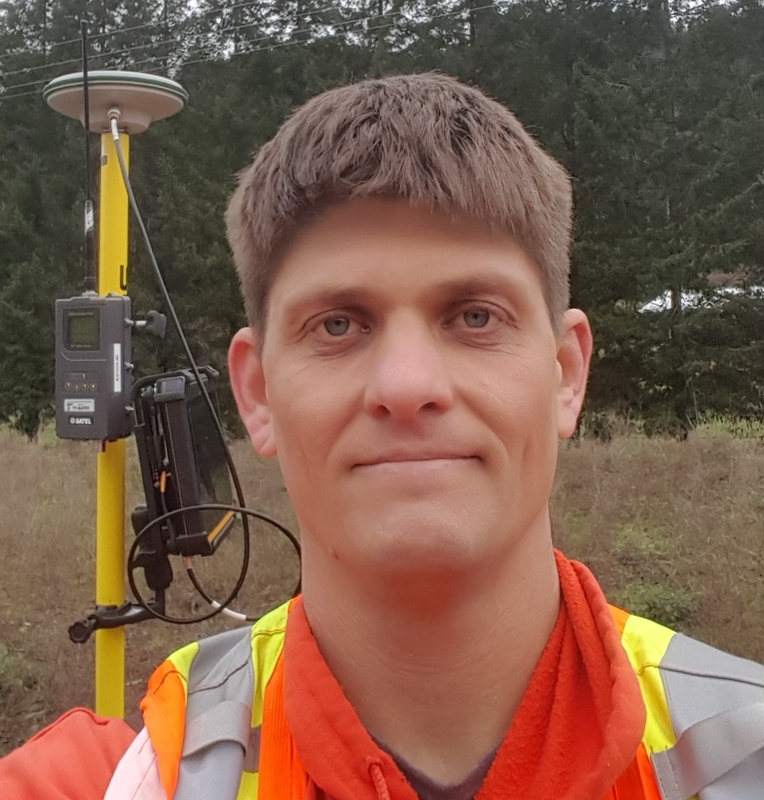 He is currently working on GNSS tablets for non-surveyors, contract specifications to support 3D engineered models, automated machine guidance, subsurface utility engineering, and ground penetrating radar.